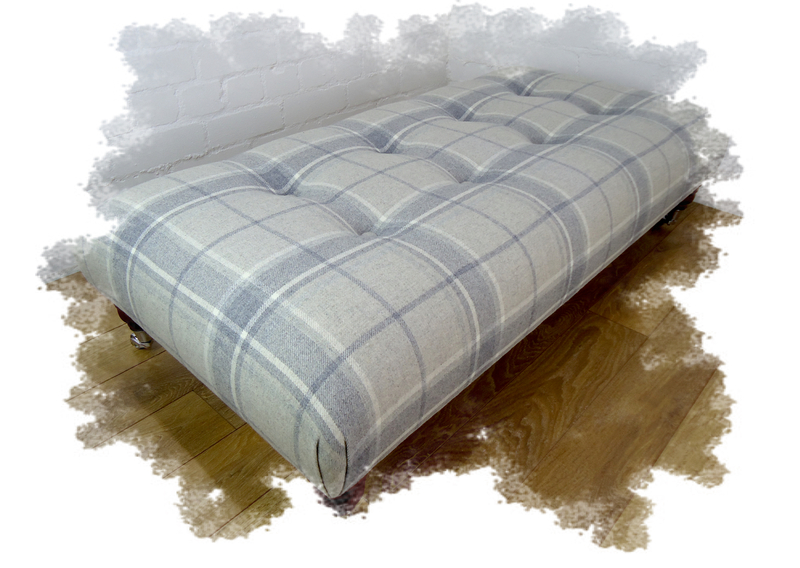 A variety 100% Wool and Wool Blend footstools, in a selection of textured and flatweave fabric choices. Choose from one of our extensive range of fabrics, or alternatively supply your own fabric. Custom made to your own dimensions. Feel free to request samples to aid in your selection. Welcome to our online shop. 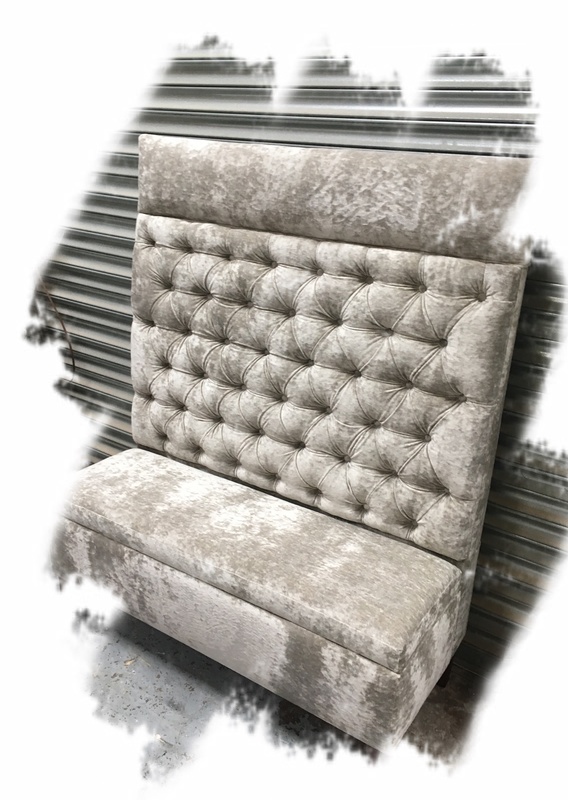 We are a Lancashire based manufacturing company that specialise in the produduction of custom made, bespoke footstools. We have a selection available to purchase buy it now through our website in standard sizes. All size and specifications can be met feel free to contact Chris on 07525 190 540 to discuss your preferences.